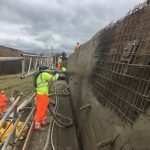 We specialise in restricted Access Stabilisation, Spillway and Reservoir Repairs, Anchors, Soil Nailing & Pressure Grouting. 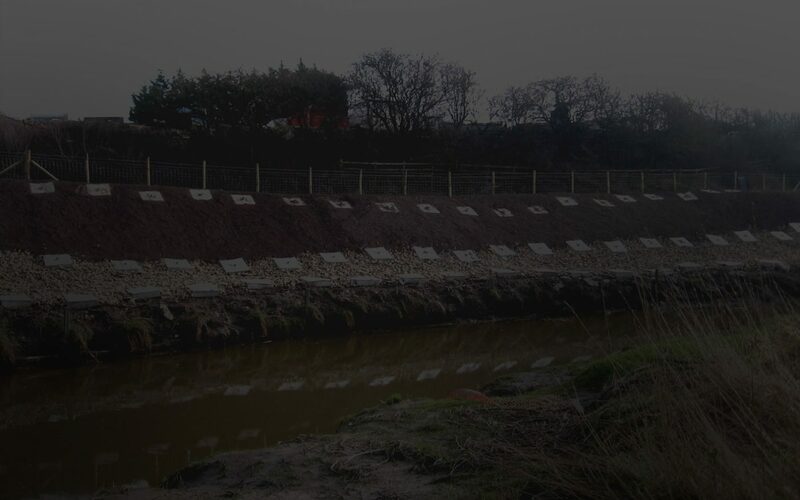 As a leading exponent of soil nailing, we provide a range of solutions for ground stabilisation. We maintain the highest standards in our work, at all times, and offer a quick response to each client’s individual needs. We maintain the highest standards in our work, at all times, and offer a quick response to each client’s individual needs. 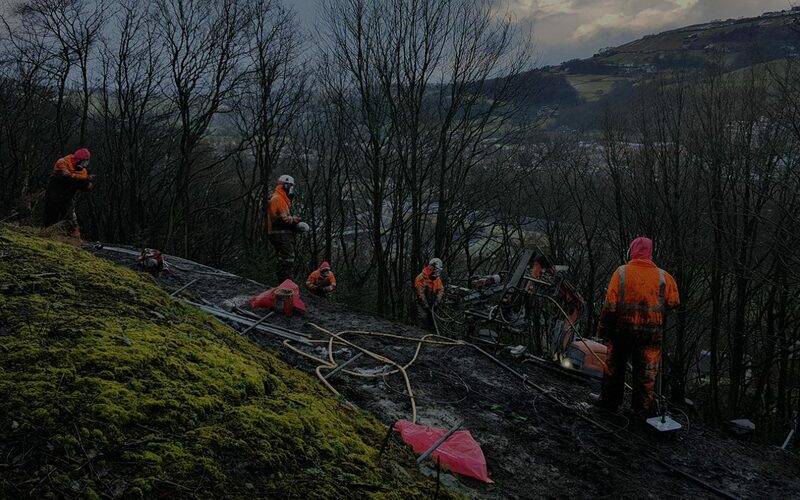 We can design and build specialist rigs for any special applications or unusually challenging contracts. 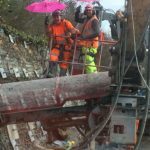 Our areas of expertise include rock drilling, precision furnace drilling, rock anchors, soil nails, concrete repairs, shotcreting, mini piles, pressure grouting, pressure pointing, precision diamond drilling, controlled demolition, hydraulic and chemical bursting, concrete cutting, precision pile cutting. 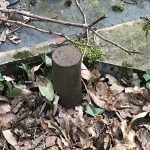 As a leading exponent of soil nailing, Condor Projects can offer a one stop shop and provide solutions to unstable ground conditions. 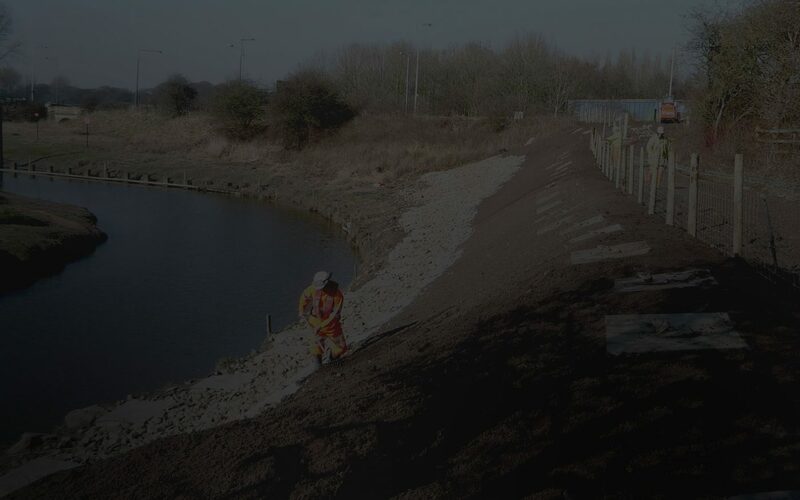 Condor Projects’ team of International Drilling Specialists are highly trained in the safe stabilisation, containment and removal of Asbestos.